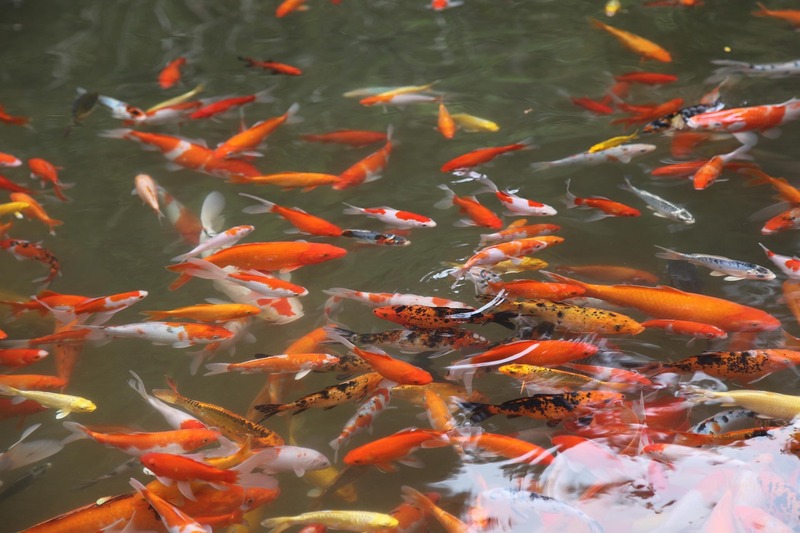 Could Insects be Alternative to Fish Meal in Aquaculture? 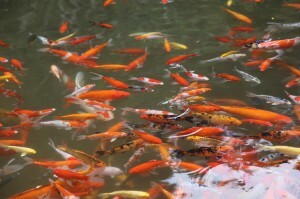 Aquaculture uses proteins such as fish meal, meat, and soy protein to feed fish. However, insect based meal could also play a major role in feeding fish in aquaculture, and could become a sustainable alternative to fish meals. Finding sustainable feed for aquaculture production could be challenging for fish farmers, considering the cost and environmental issues. Fish farmers often use fish meal, or pelleted feed that are made from other fish as a source of protein. Using wild caught fish to feed farmed fish has always been a controversial issue. A major portion of the seafood in the market comes from aquaculture, and fish meal is an essential part of many types of aquaculture feed around the world. This is because fish meal is high in protein which ensures the optimum growth, taste and health of the fish. In many cases, plant based protein could be a viable substitute for fish meal. Insects could also become a key player in the fish feed market, which could also be a sustainable alternative to fish meal. In many countries around the world, insects are already being cultured for commercial use in fish farms. Imagine millions of maggots squirming over a blackened piece of fruit or on a bloody lump of rotten flesh. You might find this disgusting, but it could be just a step away in the food chain from reaching your dinner table. Tests are being done in countries like South Africa, the US, France, Canada and the Netherlands where they are gearing up for large-scale farming of insects to feed chicken, pigs and farmed fish. As the demand for feed and animal based food rises, producers are already using bugs as a source of protein in their feed. A report from MIT Technology Review says that insects are already being used directly as a source of protein in food in the market. They also say your next meal could directly or indirectly be made with insect, because when you pick up a bag of tortilla chips or a power bar from the supermarket, it might be made from insects. So insects are going to be the next revolutionary solution for the food and feed crisis of the world. As the population rises, animal feed from insect farms could be a cheap and sustainable alternative to conventional feed. The 2013 report by Food and Agriculture Organization of the U.N. (FAO) on edible insects suggests that a bug-based diet will produce bigger and stronger livestock. The report pointed to several studies on fish and Japanese quail. In this experiment ground crickets replaced up to 50 percent of the fish meal in their feed. The fish growing on insect meals outperformed their counterpart fish growing on traditional commercial fish meal. The cricket fed fish showed higher growth rate and also laid more eggs. Studies have found that certain insect based fish feed could be a sustainable and commercially viable substitute to fish meal. It could be a cheaper and better alternative in many ways. However the insect farms are still in its early stages. Reaching industrial-scale production is the next step, and new technology will need to play a role. Want to learn more about aquaculture system? 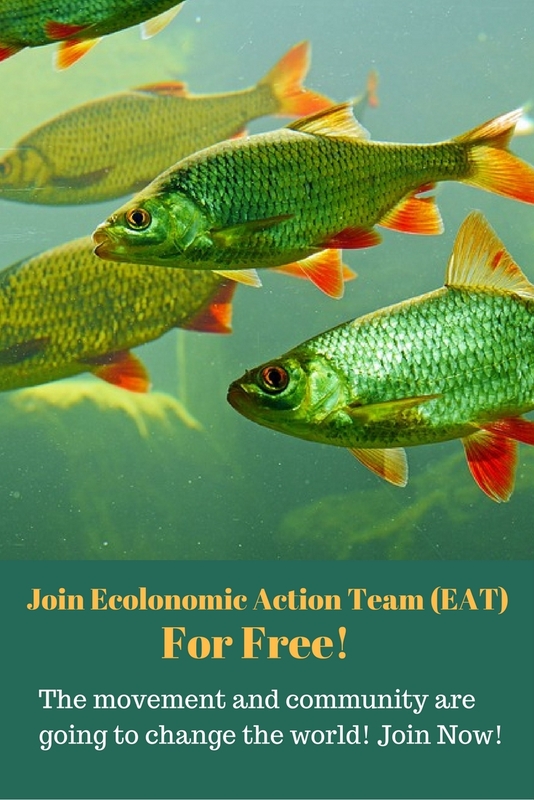 Why not start your own Home Based Fish Farming Business? We can help. Contact our office at 303-495-3705 or Click Here to book a meeting with us. We would love to hear from you, your thoughts and feedback on this article would greatly inspire us. Please leave a comment below or on our Facebook page . Yes it is all ready in practice in India.We are using de oiled,and dried Silk worm Pupae as feed for fish and shrimp in India. Why de-oiled and dry? Can fresh be used, or is there a problem with that? I think the pupae that they were using are the dead ones from silk production. 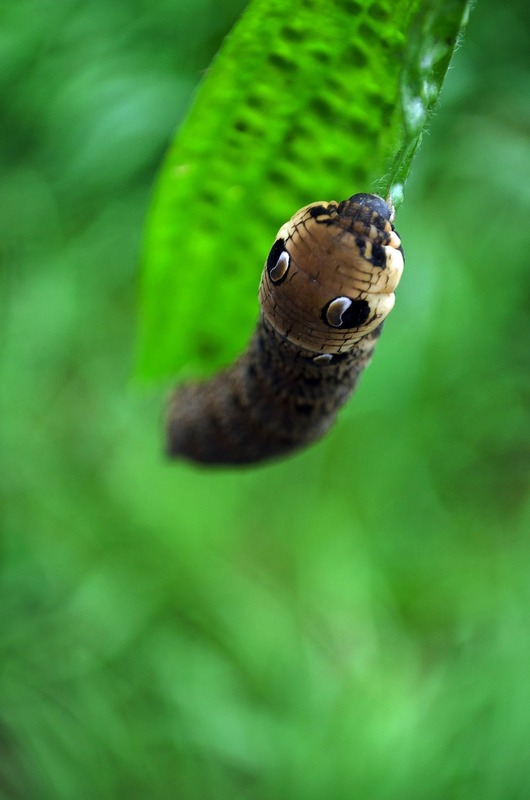 Silk cocoons are boiled with the pupae inside to kill them and so that the silk strands are easier to untangle. Technically, the pupae are byproducts.